News reports from across your company. “What animals talk?” It was a question Mark Allen and I asked months ago while searching for a mascot for RelayPad, a service borne of our belief that most companies are bad at publishing internal news. 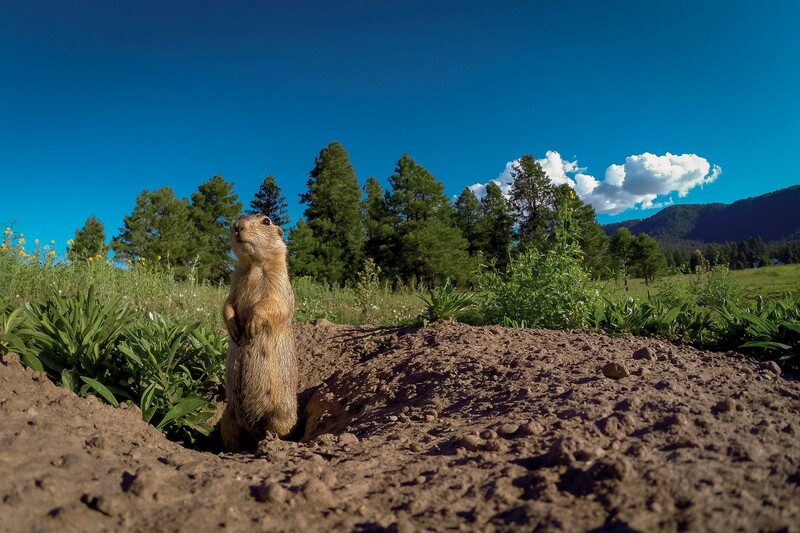 We started to consider prairie dogs, since we had heard they were exceptional at sharing news in response to environment changes, something we want RelayPad to enable. Our frustration with how companies publish internal news stems from many years working at successful companies, such as Ancestry, Hotwire, Zillow, Yelp, MyFitnessPal, and GitHub. We’ve worked as designers, engineers and product managers and now realize that all organizations face a common problem, people don’t know what’s happening inside their company. Teammates would inconsistently answer “what is our company mission?”. The mandate of entire departments was a mystery. The reasoning behind tough decisions wasn’t communicated. New team members struggled to gain historical context because prior news wasn’t written down. RelayPad gives your team a better way to publish internal news and to learn what’s happening across your organization. When teams have a complete picture of what’s going on, they start focusing on the right things and making better decisions. Output and morale increases. Sanity prevails. RelayPad topics are synced to your team’s public Slack channels, streamlining the distribution of news. Team members can choose to receive a Daily Briefing, which delivers a roundup of recent news on weekday mornings. One of the advantages of receiving a Daily Briefing is that FOMO (Fear Of Missing Out) is reduced as team members realize important news will come to them. 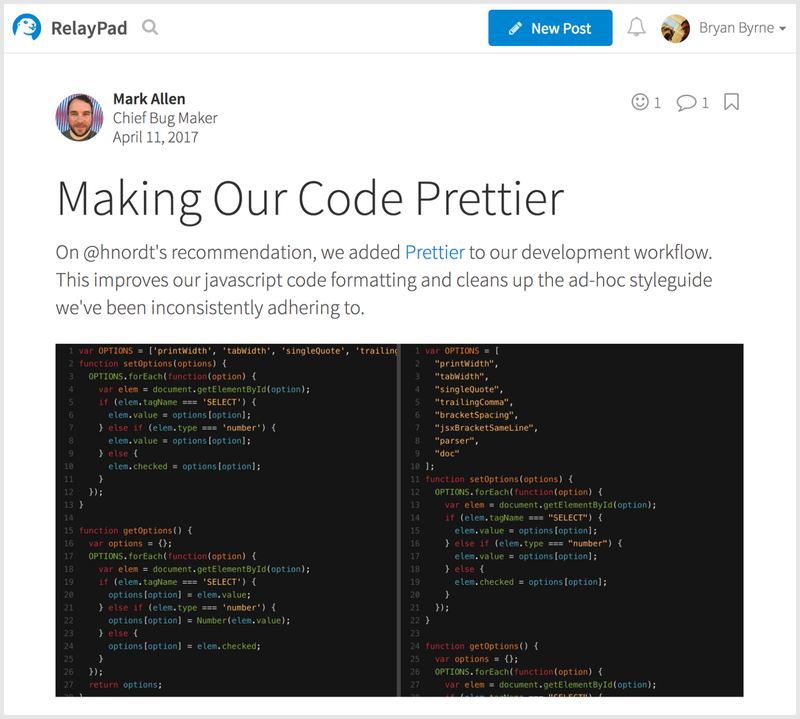 Visit https://relaypad.com and sign in with your Slack account. We’ll immediately create a RelayPad for your team and you can begin your free, no obligation, 30-day trial. Interestingly, the same could be said about a lot of contemporary company communication, someday we’ll understand what it means. RelayPad aims to make that someday today.